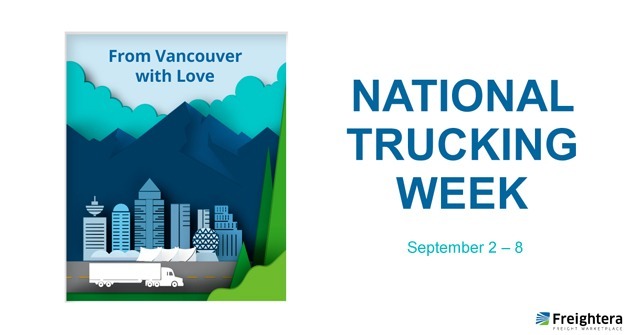 Happy National Trucking Week to our partner carriers, our colleagues at BC Trucking Association, and all Canadian carriers and truck drivers! Thank you so much for moving our world and keeping our lives well supplied. We appreciate your skills, knowledge, and dedication.